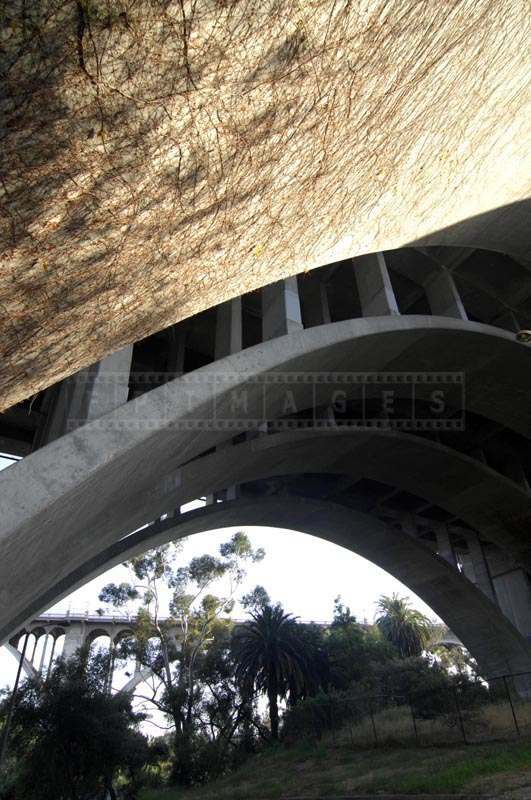 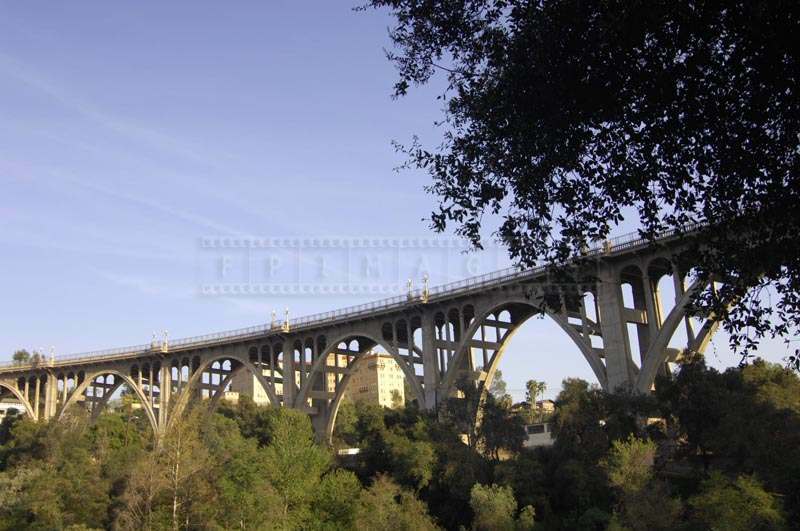 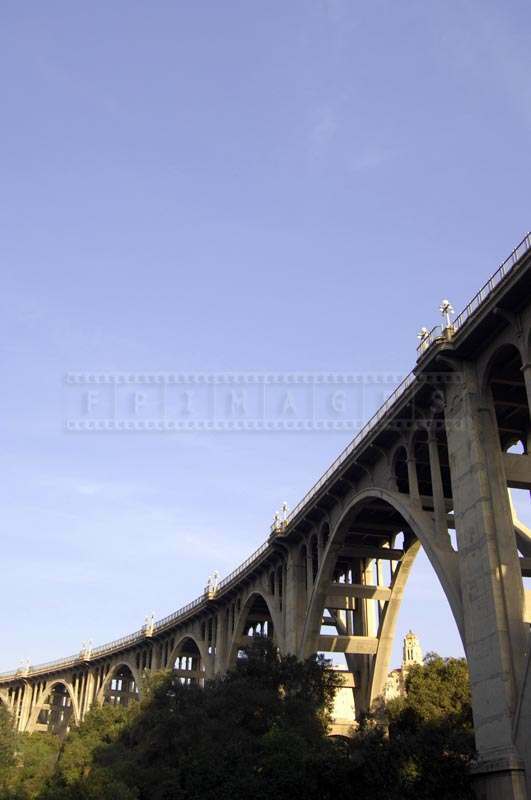 A historic arch bridge created from concrete, Colorado Street Bridge is a beautiful scenic spot in Pasadena, California, especially among architects. 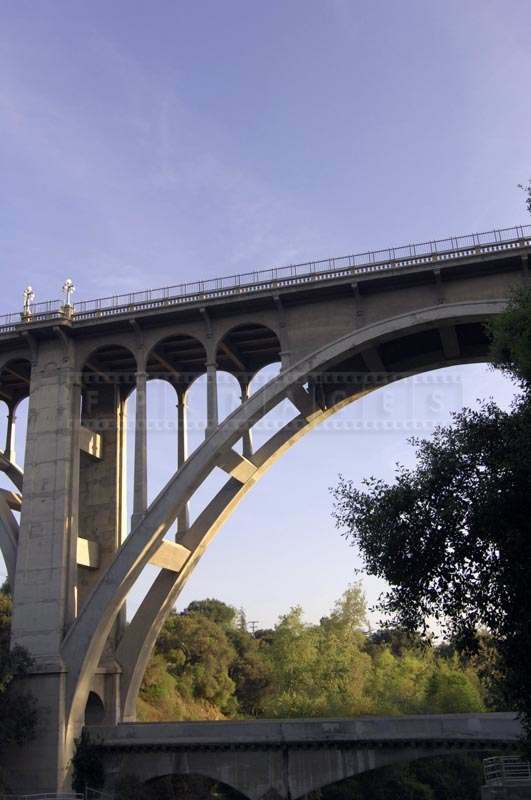 Designed and built by Waddell & Harrington Company in the year 1913, this architectural marvel spans the Arroyo Seco in Pasadena. 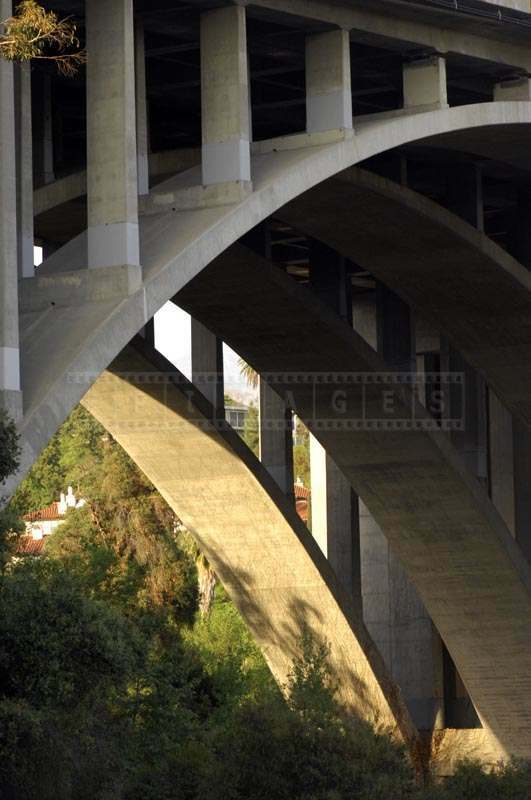 The drive across this structure is less hectic than on freeway 134 which runs parallel to Colorado Boulevard, which once used to be known as the Colorado Street, hence the name. 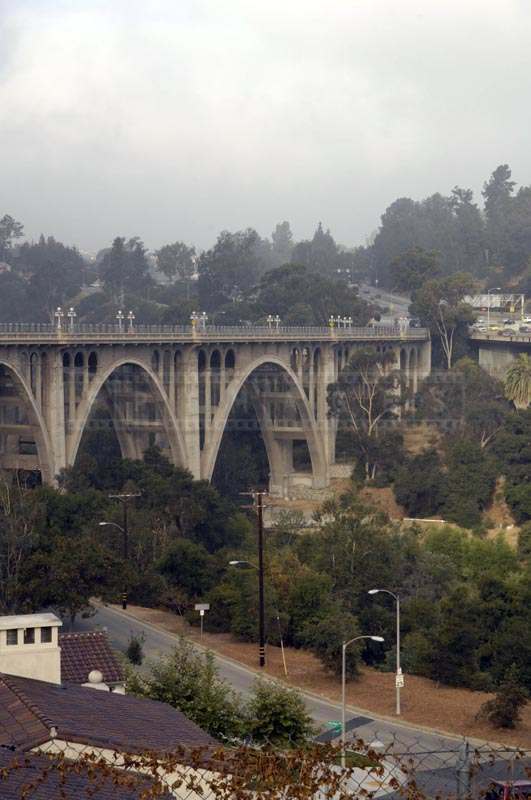 The bridge connects Pasadena with Eagle Rock neighborhood. 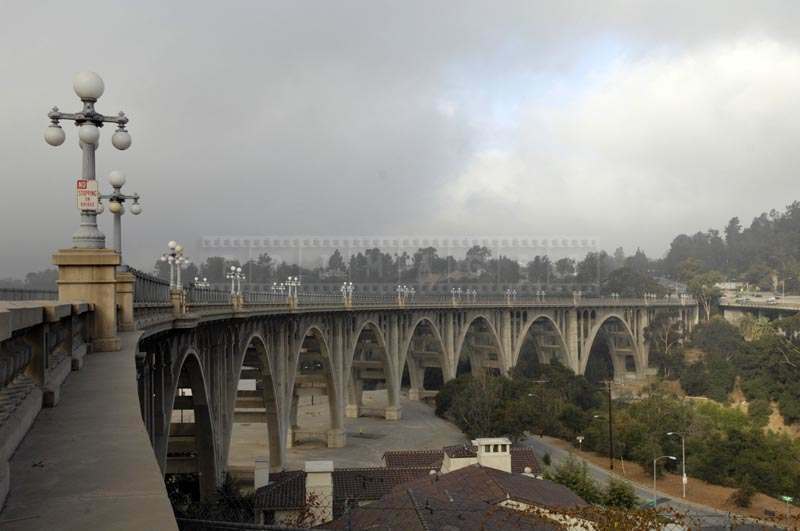 Colorado Street Bridge is a National Historic Civil Engineering Landmark owing to its unique Beaux Arts arches, light standards, and railings. 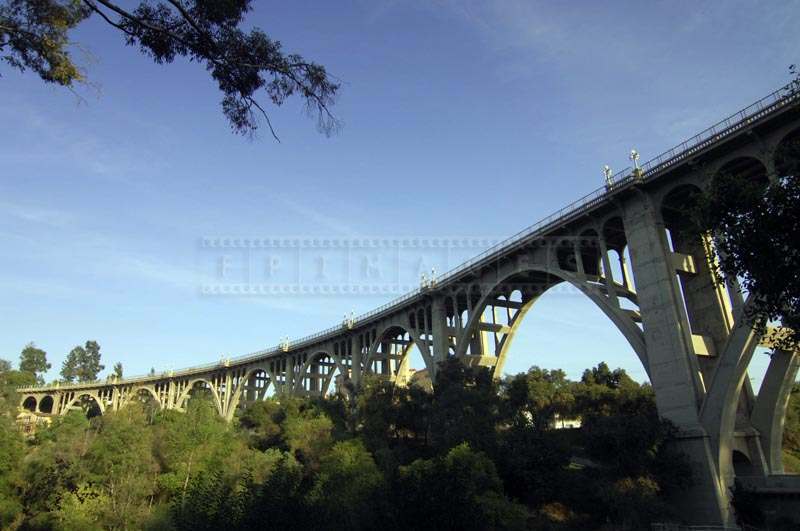 The experience of driving on this bridge in the night when the old school street lamps light your way is simply out of this world. 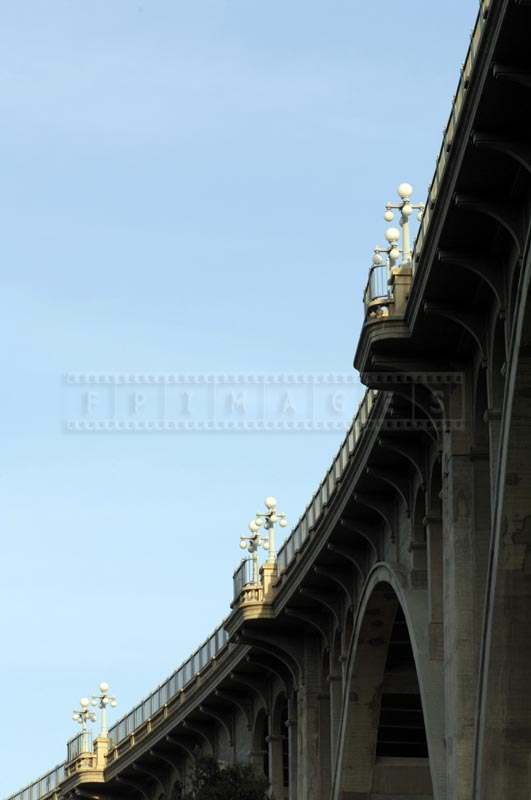 One can capture the scenic beauty of the bridge as the views give a perfect backdrop for the pictures. 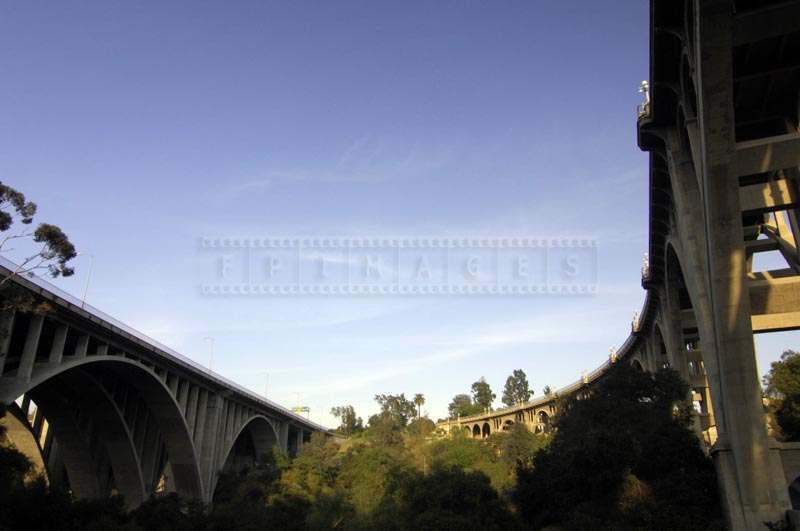 You can see the exotic San Gabriel Mountains the beautiful water below. 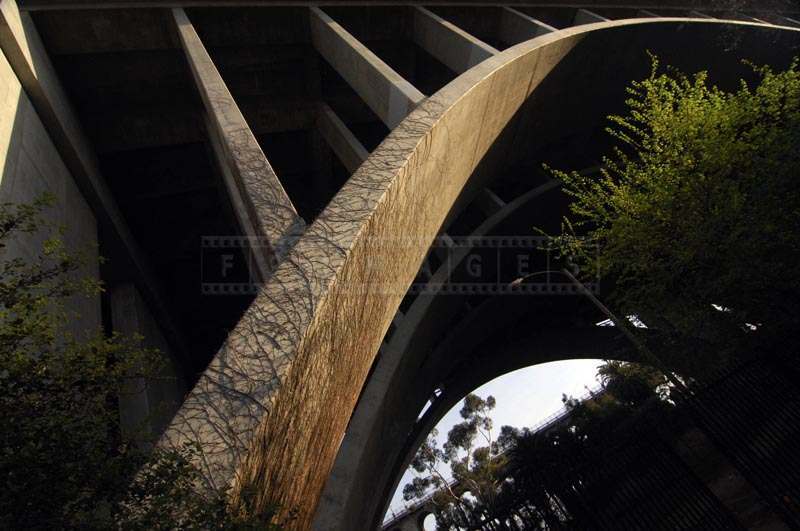 The mountains look amazing with the sun’s light basking on them, making this beautiful historical bridge worth visiting. 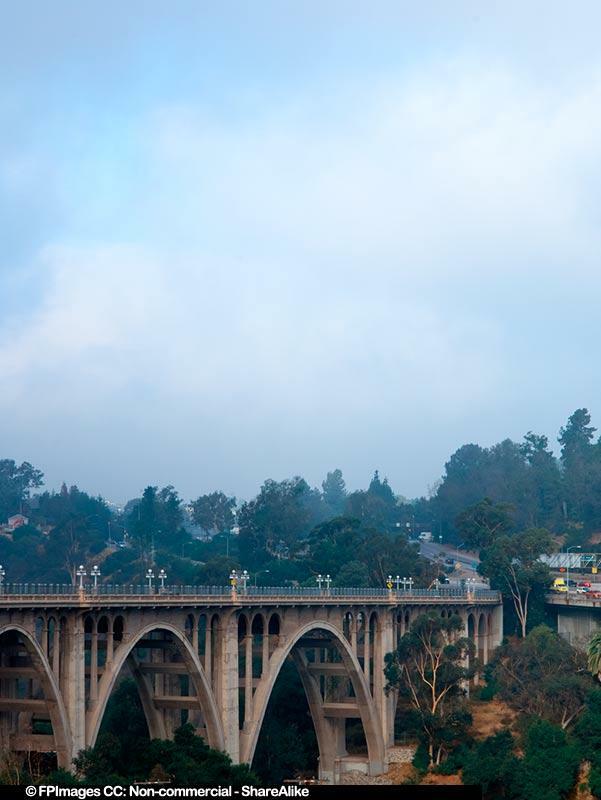 Rosebowl stadium is to the north of the bridge. 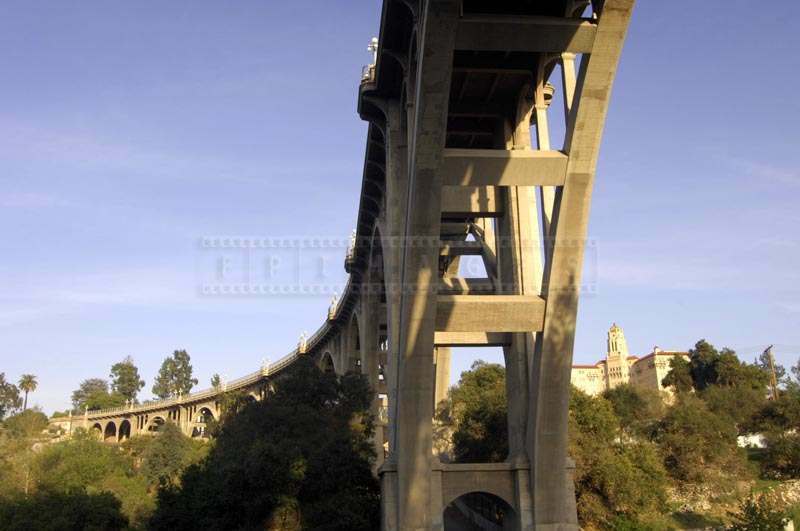 Access to the bottom of the bridge is via Linda Vista avenue and then Holly street.